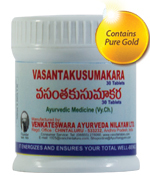 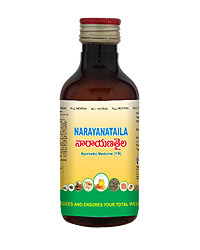 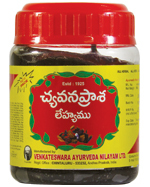 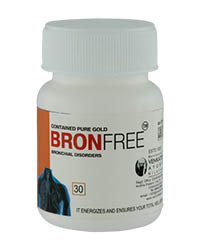 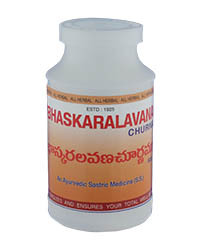 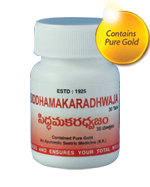 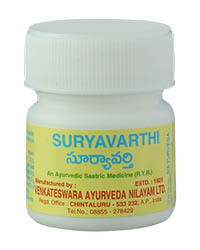 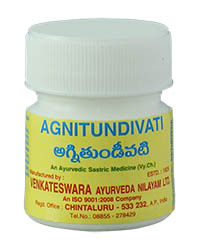 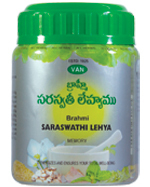 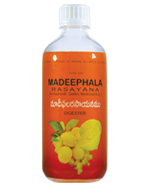 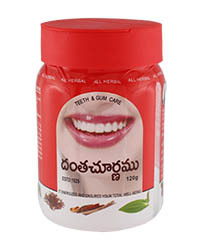 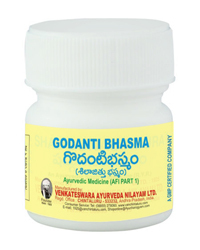 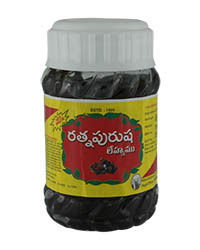 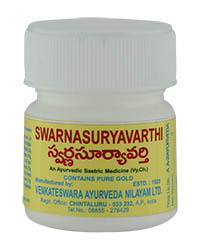 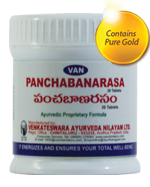 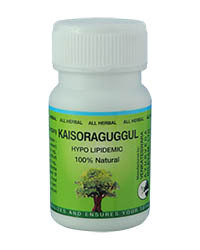 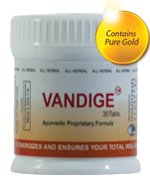 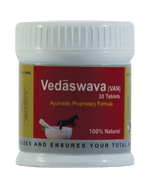 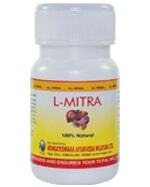 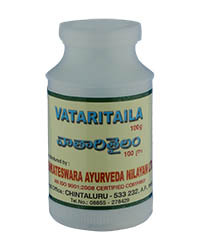 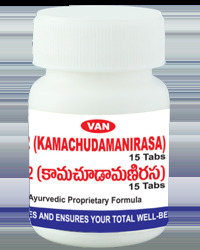 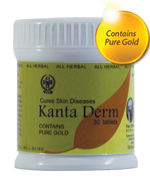 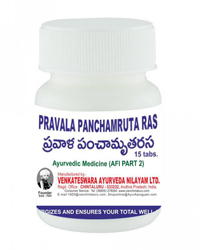 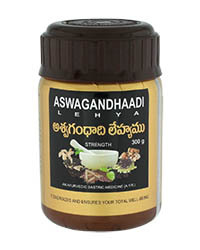 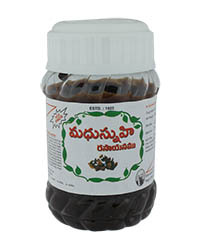 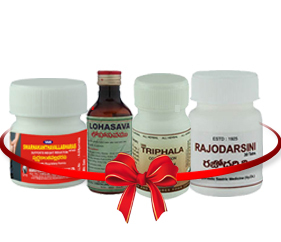 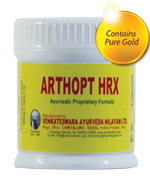 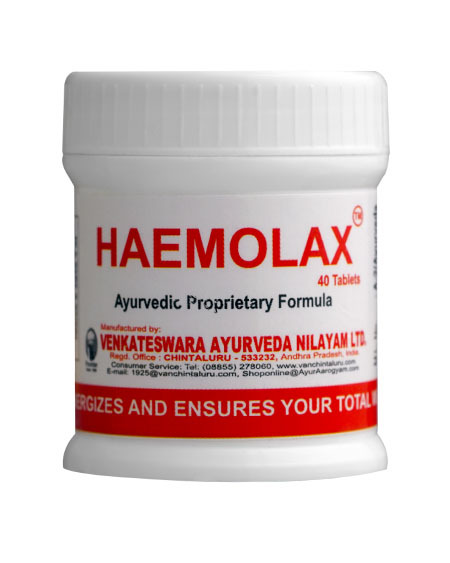 Ayurvedic medicine helps to improve appetite. 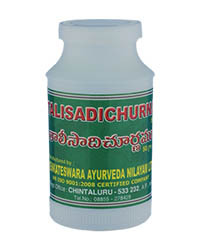 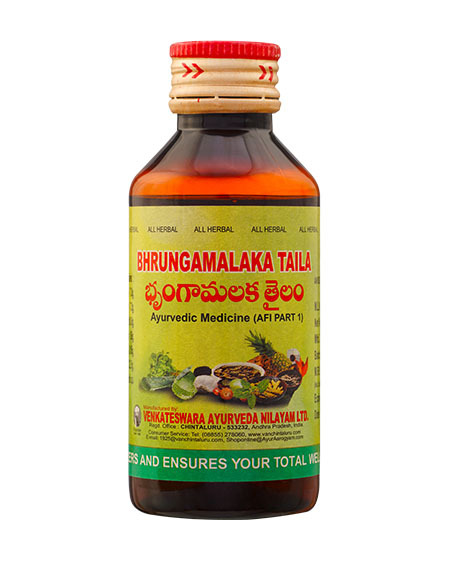 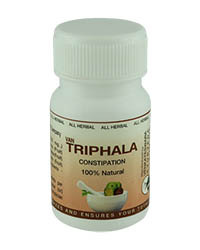 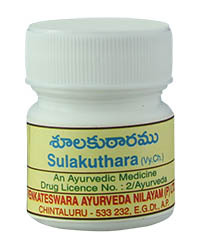 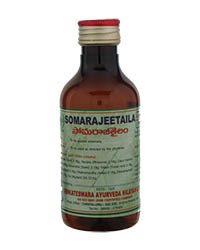 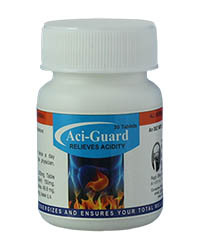 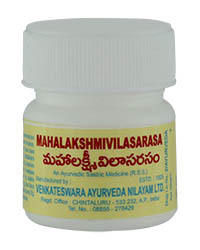 INDICATION : Cures flatulence sula and indigestion. 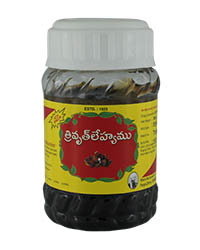 Helps to improve appetite. 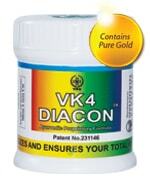 Dosage : 5ml to 10ml Twice daily with double quantity of water.